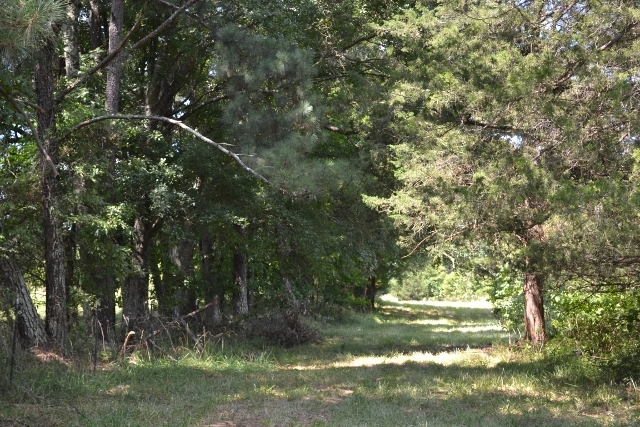 Cadley Farm is 90 +/- acres located in southern Warren county. This property is ready to be the perfect country retreat for its new owner. 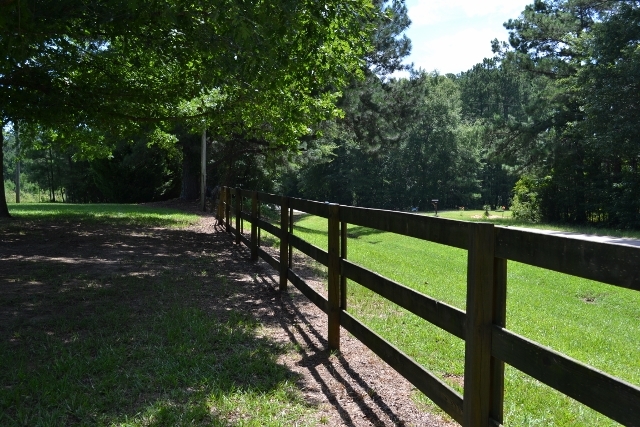 The farm is made up of approximately 43 acres of pasture that has regenerated with some pine trees. The balance of the property is covered in old growth hard wood and pine. 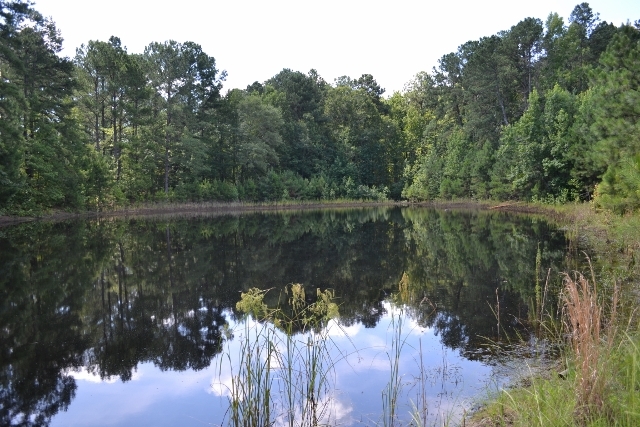 Two small seasonal ponds dot the property. 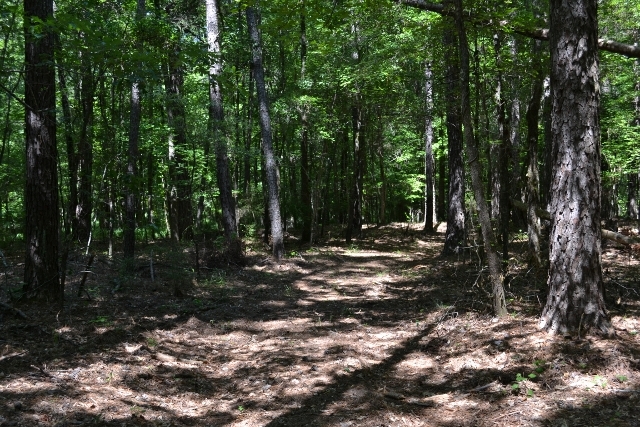 An interior road system accesses all areas of the tract. 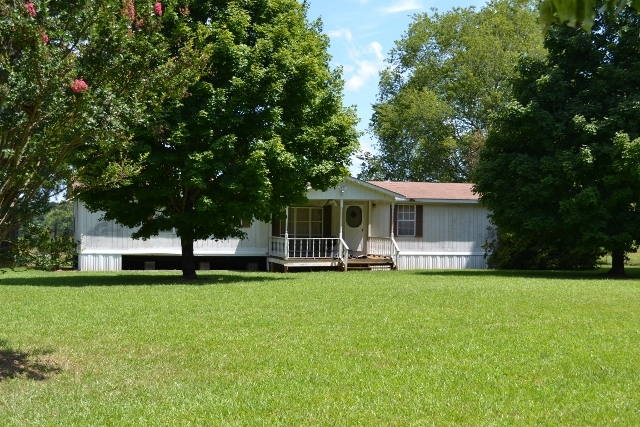 At the front of the property is a mobile home that serves as camp house. 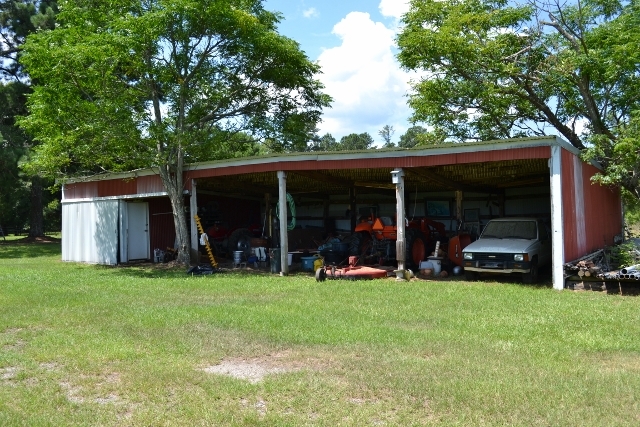 A tractor shed protects equipment from the elements. 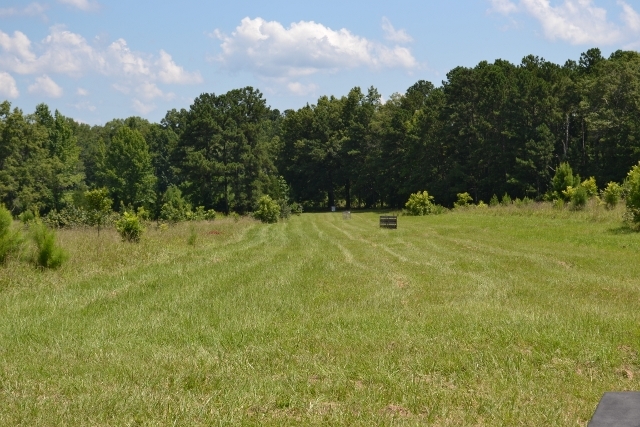 Behind the home is a 300 yard rifle range for sighting in and practice. 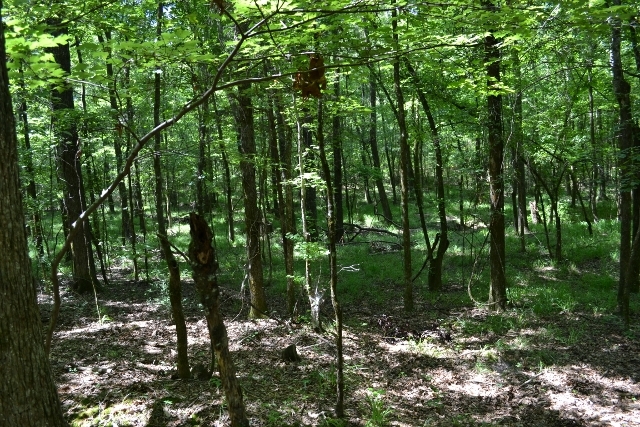 This property is easily accessible from I-20 but far enough away to hear no road noise. Its location makes it convenient to Atlanta, Athens, Augusta, and Columbus. The hard road frontage provides access in all weather, but traffic along it is rare. 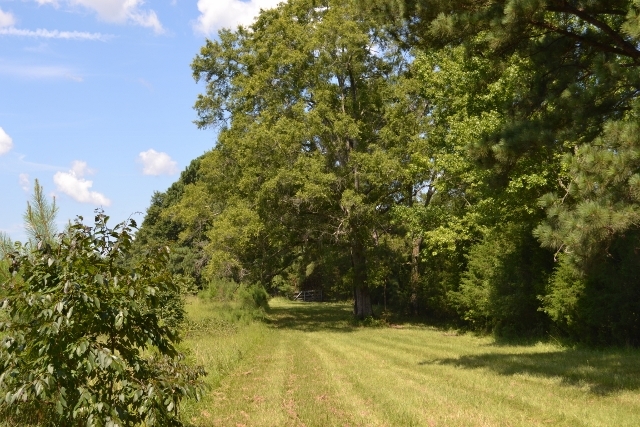 This farm will make a great retreat for the hunter or gentleman farmer.